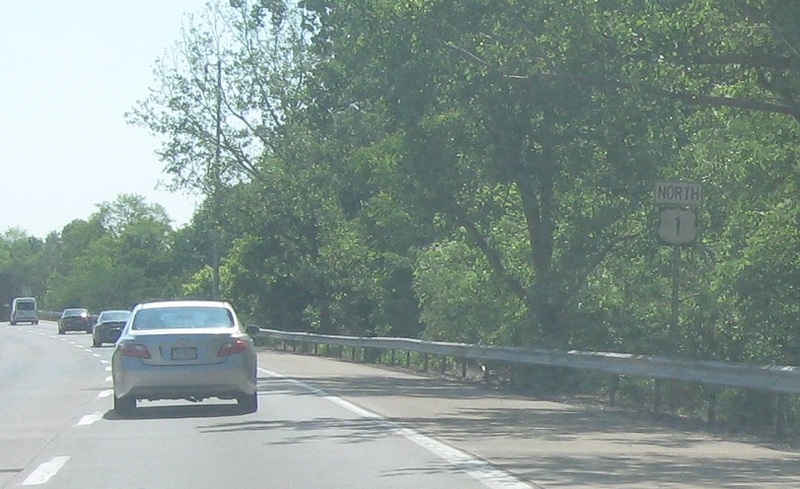 These signs are pretty much shot. 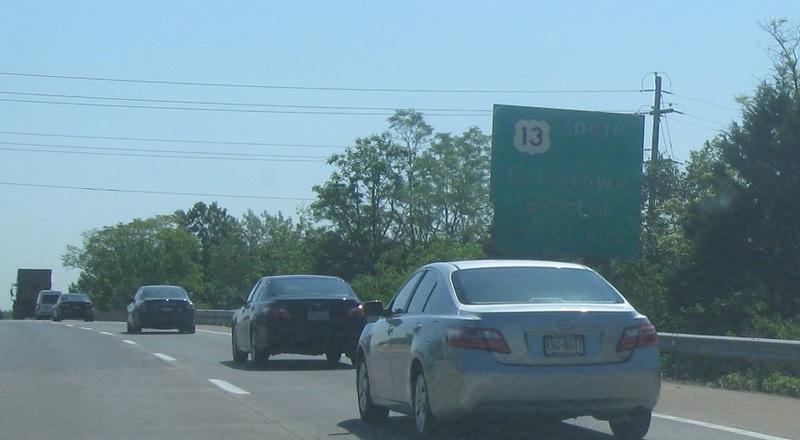 This is the northern terminus of US 13, which heads south all the way to North Carolina. 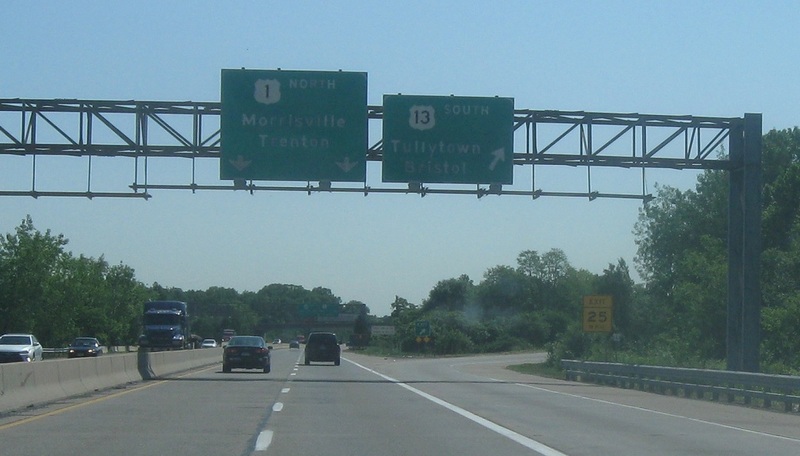 Exit for US 13 south.